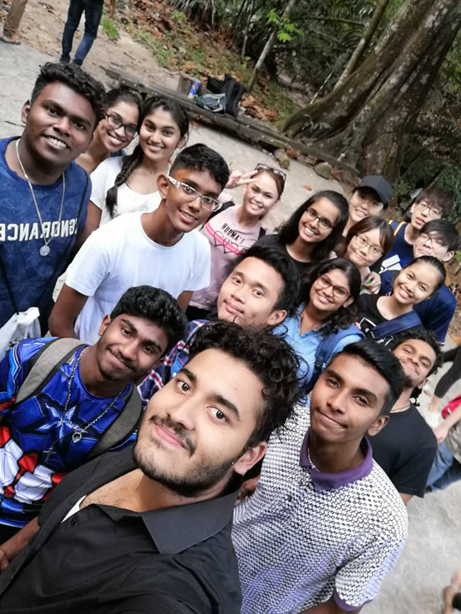 On 17th March 2019, some of us, young people of St. Joseph’s Church (SJC), attended our first KL North District Youth Gathering of the year. 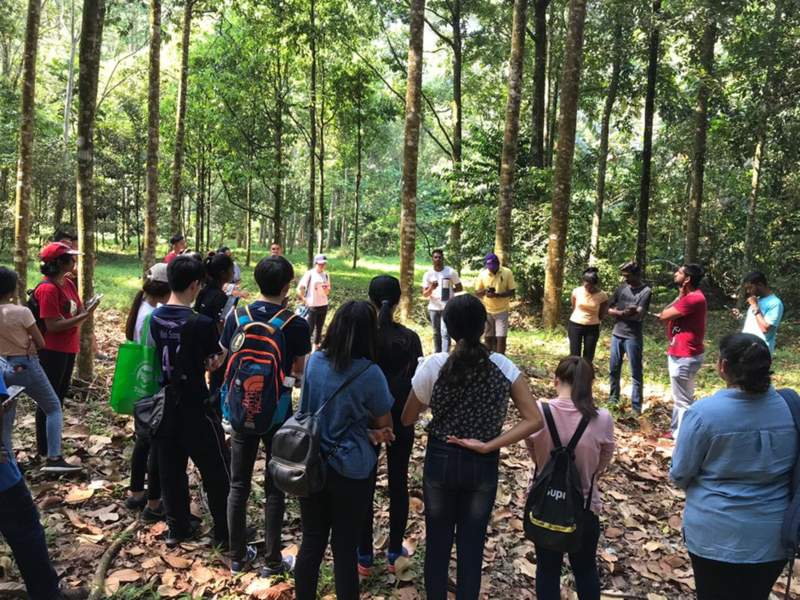 It was the first of these sort of gatherings for us and it was held at Forest Research Institute of Malaysia (FRIM). Therefore, much was anticipated. Seventeen of us SJC youths gathered there and were greeted with the friendly smiles from the youths of other churches. We also had two youth workers from our diocese with us. We began by carrying out the Stations of the Cross led by our brothers and sisters from Jesus Caritas. 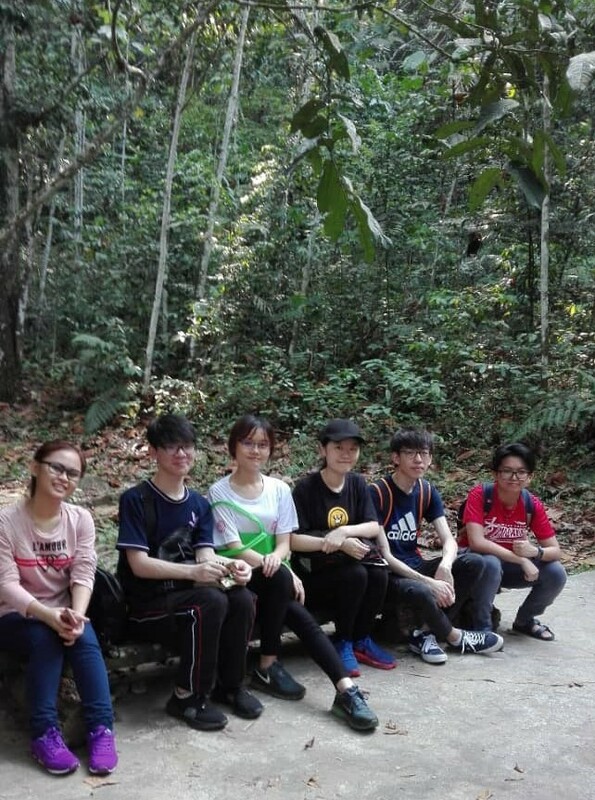 The stations were spread throughout FRIM and it eventually brought us to our final destination – the top of a waterfall. There, we finished our final station, rested and fellowshipped. It was a simple yet satisfying potbless with a variety of enjoyable food to feast on. Once everyone had filled their stomachs, we had a fun ice breaker. 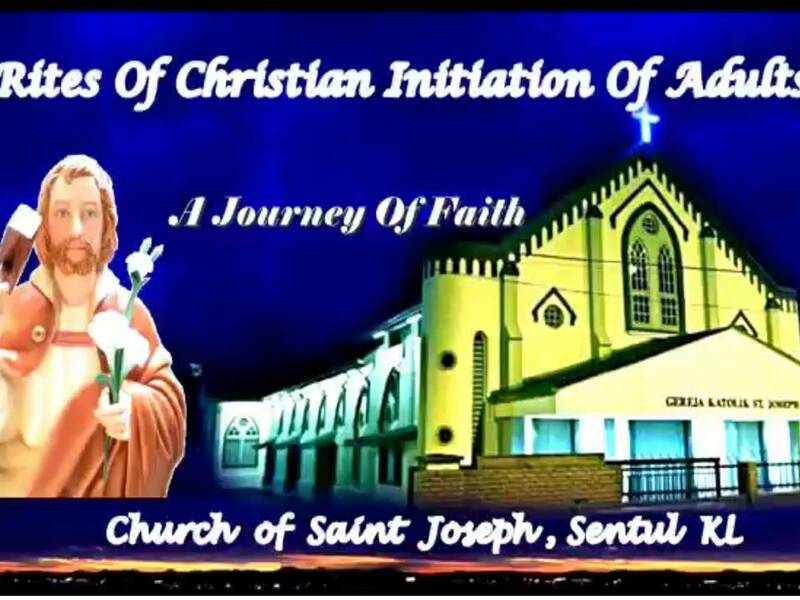 It was a great way for us to open up to one another and build friendship so that we would be able to come together and journey with each other to help strengthen the youth foundation in each of our parish. We began with the 3 J’s – JOY MOMENT, JUNK MOMENT and JESUS MOMENT. Not only did we get to know one another’s names but we shared our happy, sad and life-touching moments. We also talked and were reminded of our mission as youth ministries and of being a field hospital – to do what is needed for our young people in our respective parishes. We ended the day with a closing prayer and by taking some quiet time to appreciate God in nature. 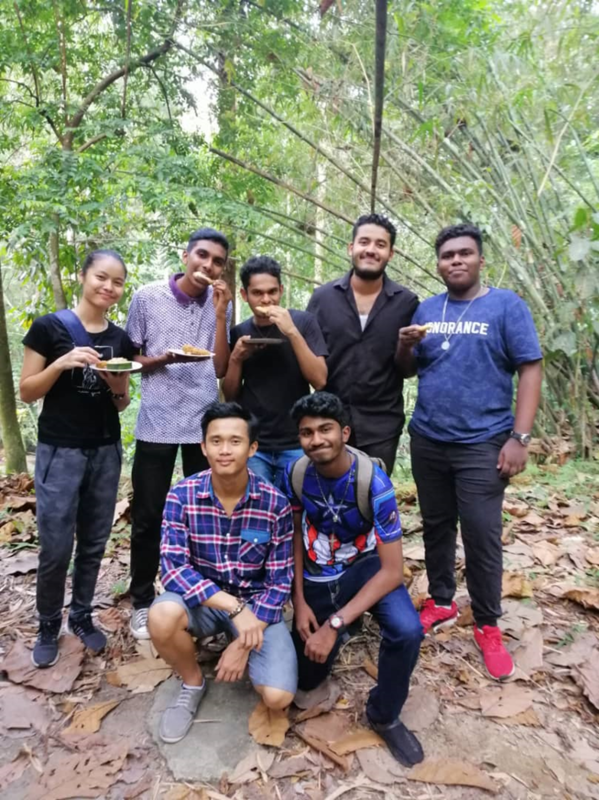 We continued to spend some time with each other, taking pictures, connecting on social media and exploring the creek before FRIM closed. 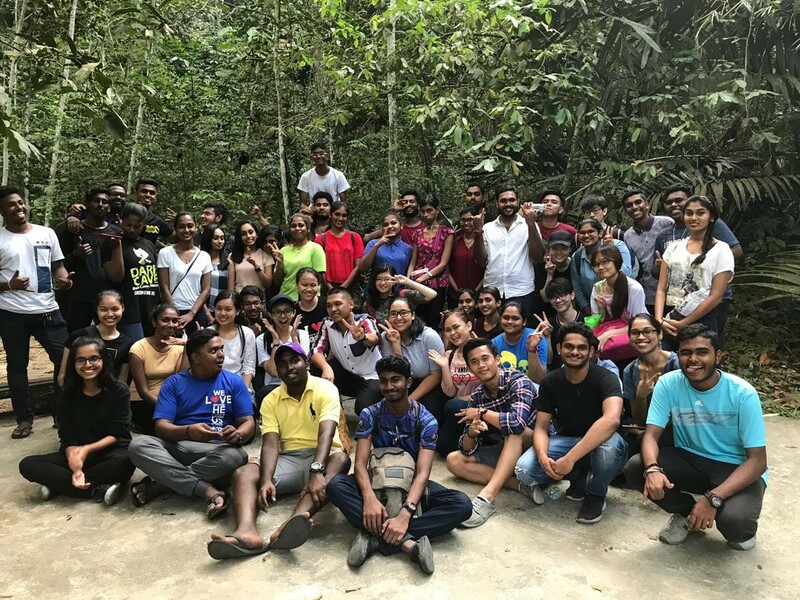 This gathering was great for all of us because we did not expect such a big turnout and so we were able to befriend many youths from the parishes and chapels in our district. Also, it was heart-warming to see many among us still searching, each finding their way back to our Lord. None of us had expected this day to be as fun as it was but in the end, the Lord truly surprised us! It was a fun-filled day that made us all laugh and left smiles on our faces. Not only did we meet new people and make new friends but we also bonded with each other that reminded us of the deep importance of friendship!